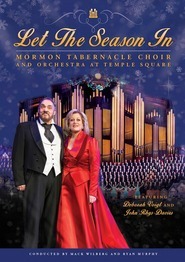 2010 Mormon Tabernacle Choir Concert: Each year, the Christmas concert presented by the Mormon Tabernacle Choir and Orchestra at Temple Square is seen by more than 85,000 people live and by millions more via television broadcast. It is a full-scale production featuring world-class musicians, soloists, dancers, narrators,and music that leaves viewers in awe year after year. This year, the Choir was joined by pop music sensation and platinum recording artist David Archuleta. David's clear and powerful vocals paired with the Choir's classic Christmas sound makes this album a must-have for any Christmas collection. 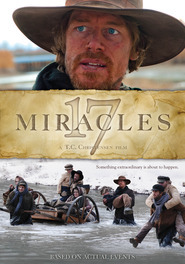 This is a must have CD and DVD. David Archuleta is an amazing singer and is at his best on the CD and DVD. He said it was such a privilege for him to sing the the MTC, it is a privilege to hear him sing with them. It is outstandingly beautiful how they compliment each other. This CD has been on repeat in my car! Love the Choir's Christmas music! David Archuleta's vocals are heartfelt and great with the Choir! My favorite tracks are Los pastores a belen, Silent Night, Joy to the World and Angels, from the Realms of Glory - Really the whole CD is a must listen for the Holidays! 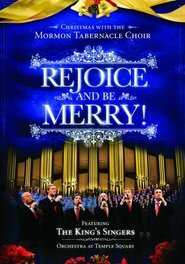 The magnificent Mormon Tabernacle Choir have done it again. 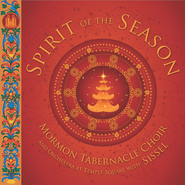 A new Cd filled with beautiful Christmas music to enjoy not only at Christmas but all year. David Archuleta was wonderful with his clear amazing voice. A great addition to my holiday music collection. 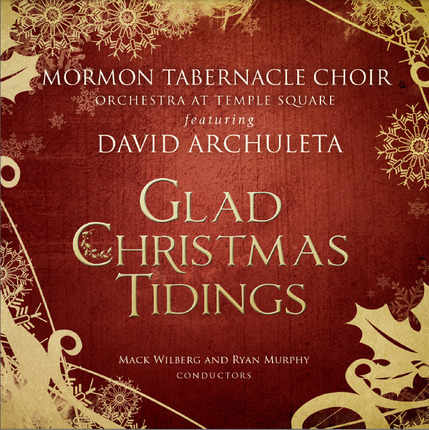 What an amazing combination of the Motab Choir with David Archuleta's amazing crystal clear vocals!! Some of the most beautiful Christmas music I have ever heard! I didn't think the production of this concert could be as great as seeing it live (I was privileged enough to win tickets), but it is. 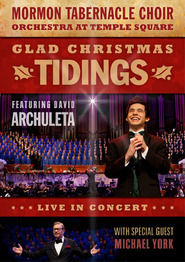 Excellent production, rich choir accompaniment to David Archuleta's stellar, and heartfelt, vocals. No need for long rehearsal time for this concert; everything came from the heart. And it came across live, and on this CD. Especially loved the production of Silent Night. Haunting! 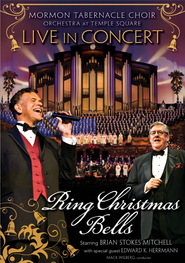 This CD is a must for the 2011 Christmas season, and every year! I was privileged to witness this incredible event in person & it's a a memory I will cherish forever. David Archuleta has a voice that is simply incomparable & I encourage everyone who hasn't enjoyed his music yet to treat yourself to this CD. His VOICE is like magic ~spellbinding! This is a must for the Holiday season. I love it!